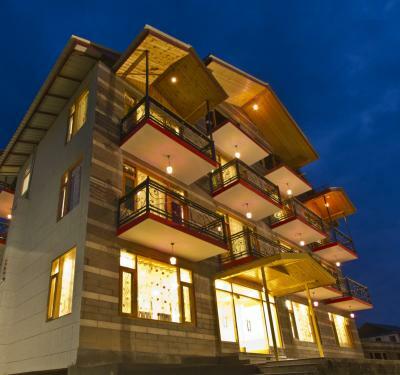 Manali is a place for all! 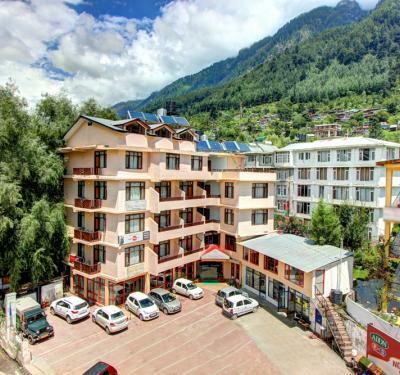 From adventurers, trekkers to newlyweds and sports enthusiasts all are attracted to this hill station situated in Himachal Pradesh, the Land of Gods. 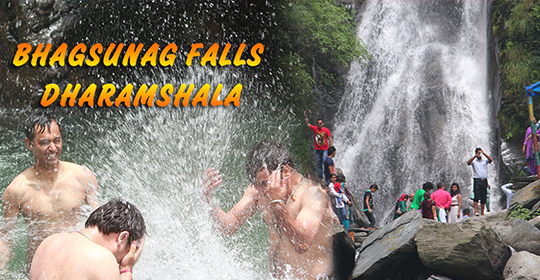 Enjoy the serene and refreshing water of river Beas alongside the beautiful city of Manali. 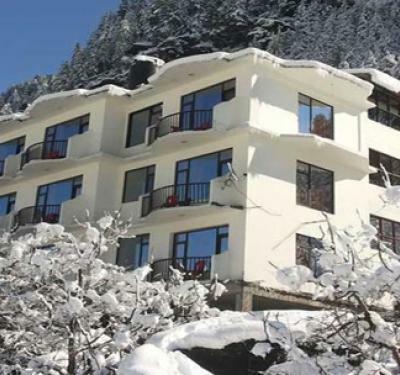 Get your booking for hotels and resorts in Manali now with Himachal Holidays and enjoy the beauty of this place with your family and friends. 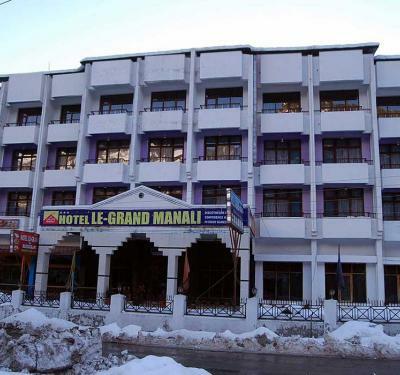 With our easy booking options grab the best deals of top hotels in Manali. 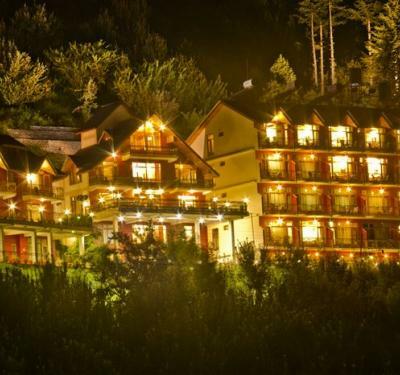 It is one of those places that definitely deserve a place in your bucket list. 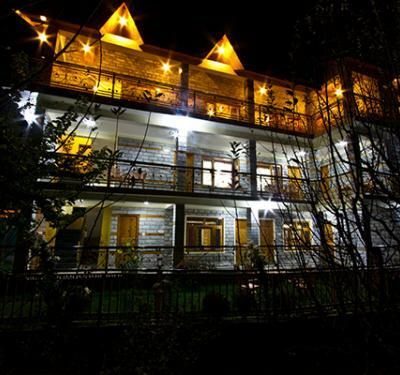 We will guide you completely if you are someone visiting Manali for the first time. 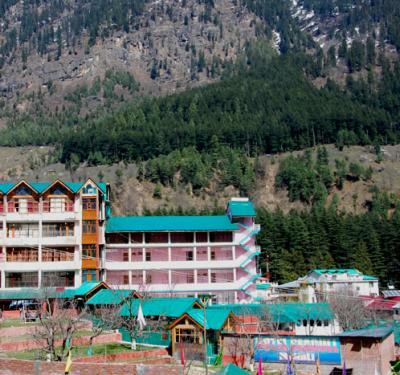 Our team at Himachal Holidays will act as your travel guide and give details about all the must-visit tourist destinations in Manali. 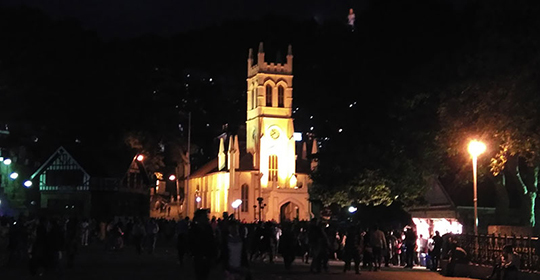 Old Manali, Naggar Castle, Solang Valley, Rohtang Pass are a few places that you should definitely see in Manali. 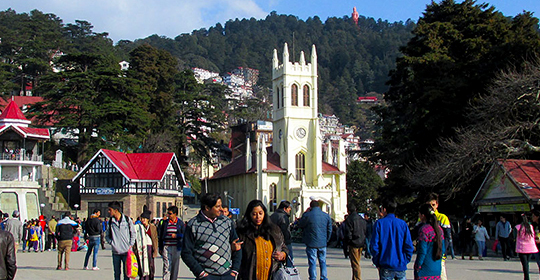 These are the most attractive tourist destinations with millions of visitors every year. 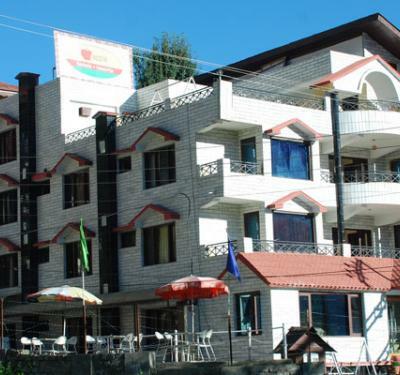 Manali is famed for all kind of sports activities. 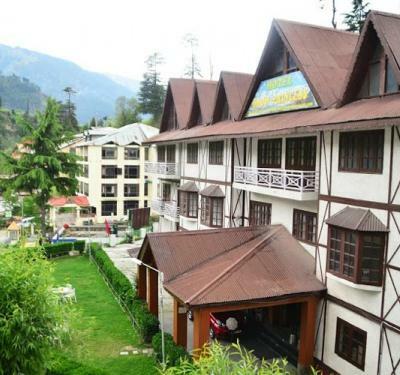 When you visit Manali do not forget to practice skiing, trekking, and river-rafting. 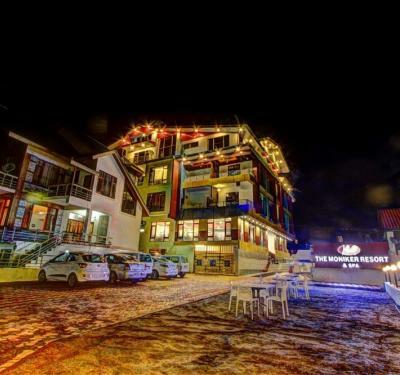 Hire the best hotels in Manali with Himachal Holidays and experience all this fun at prices much less than what you expect. 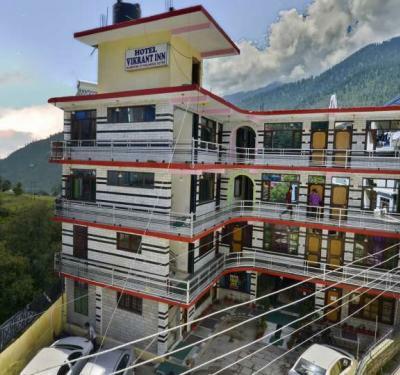 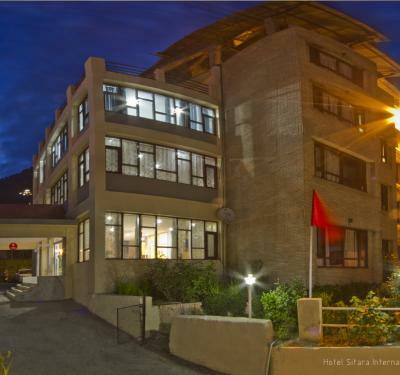 If you are looking to stay in the main city, we will also provide you bookings in hotels near to Mall Road which is one of the center points of this popular hill station.